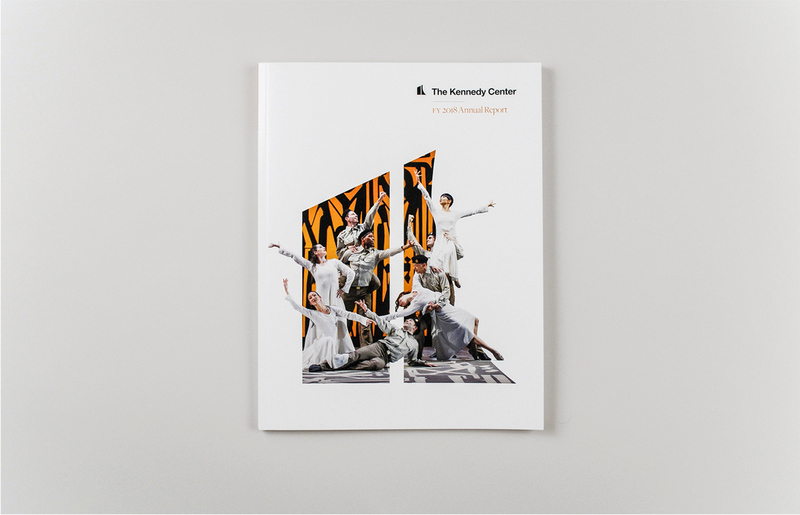 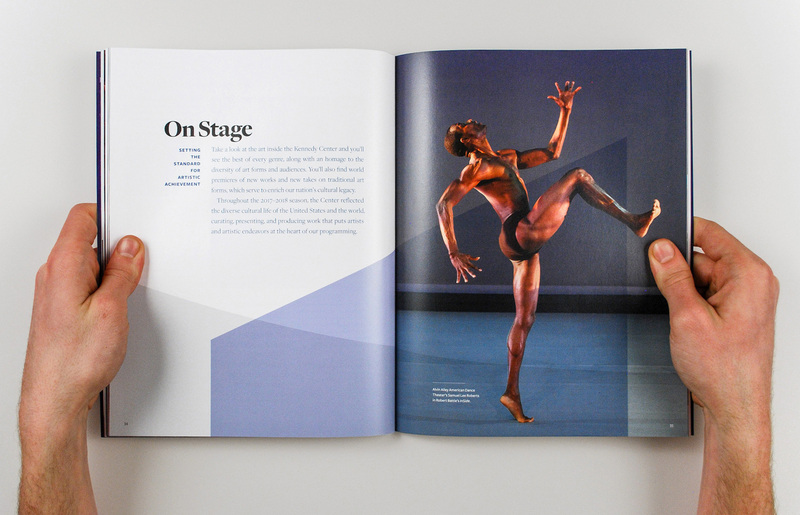 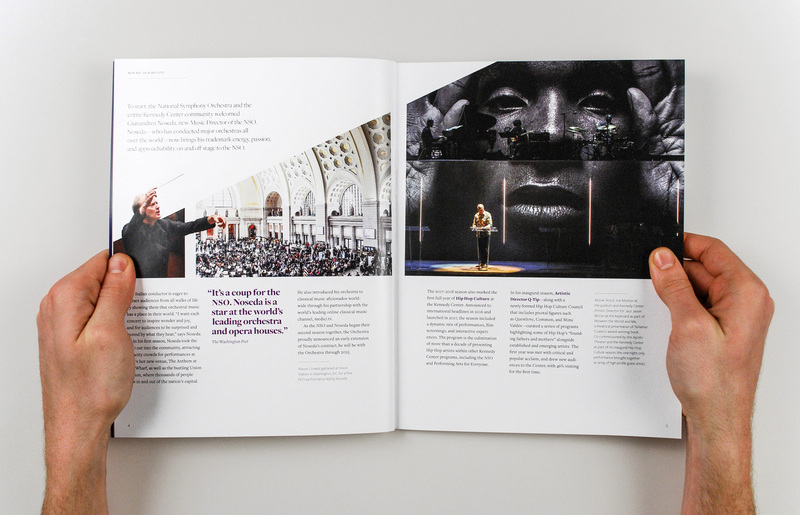 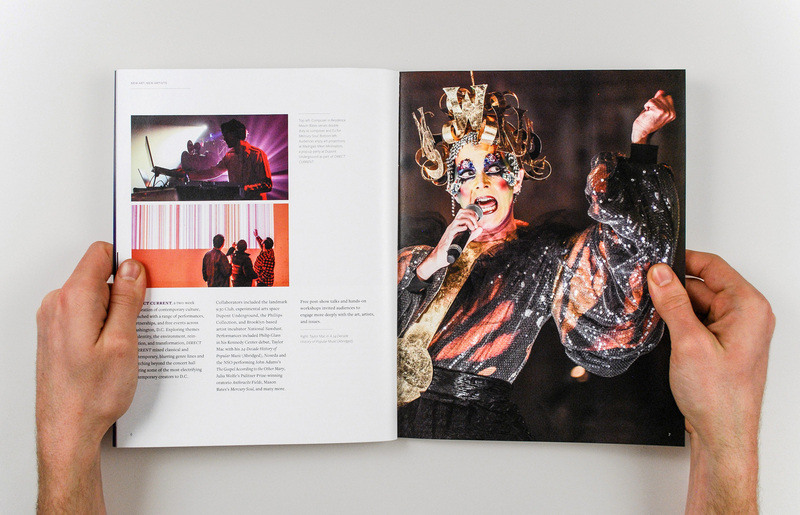 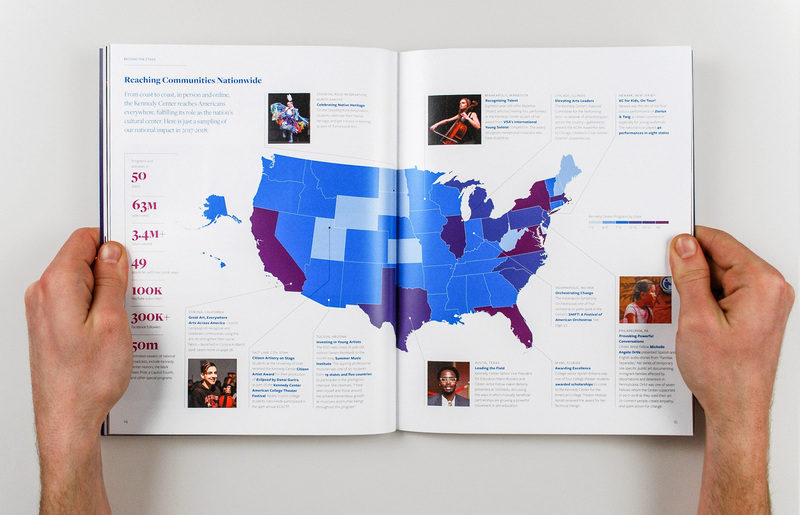 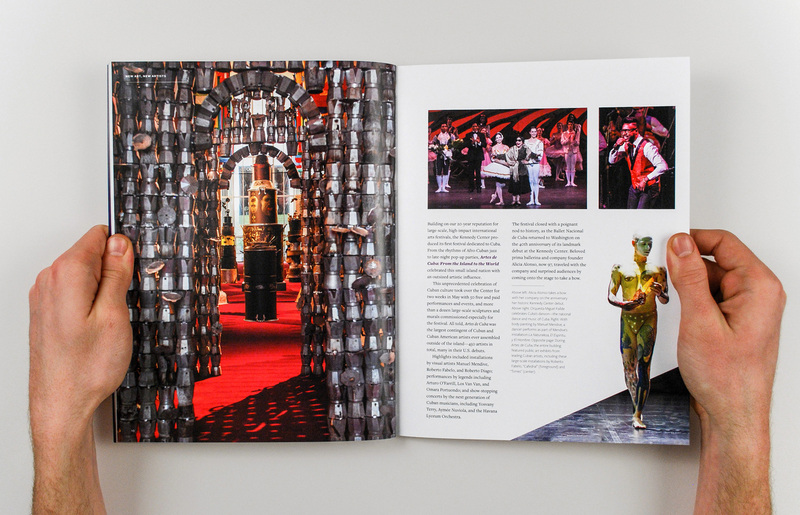 The Kennedy Center’s 2018 Annual Report arrived (the first to showcase their new brand)! 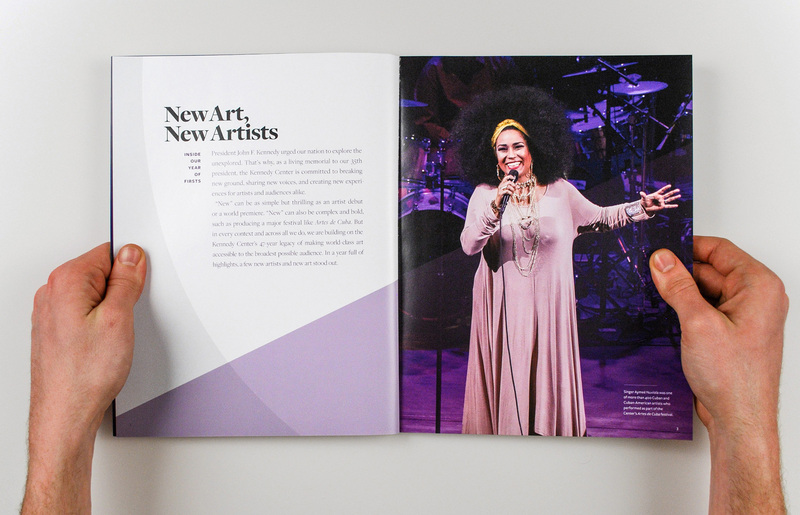 Inside, it presents the diversity and dynamism of the art and artists featured at the Kennedy Center. 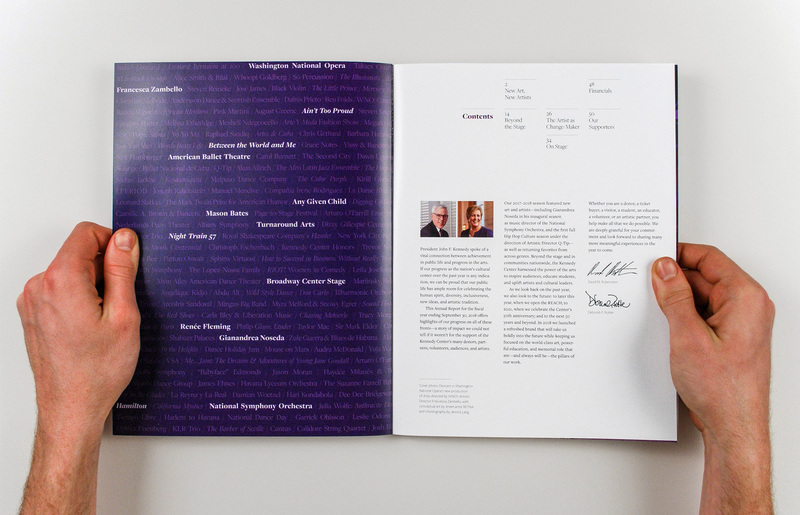 It was a pleasure and honor working with their talented staff to produce the report. 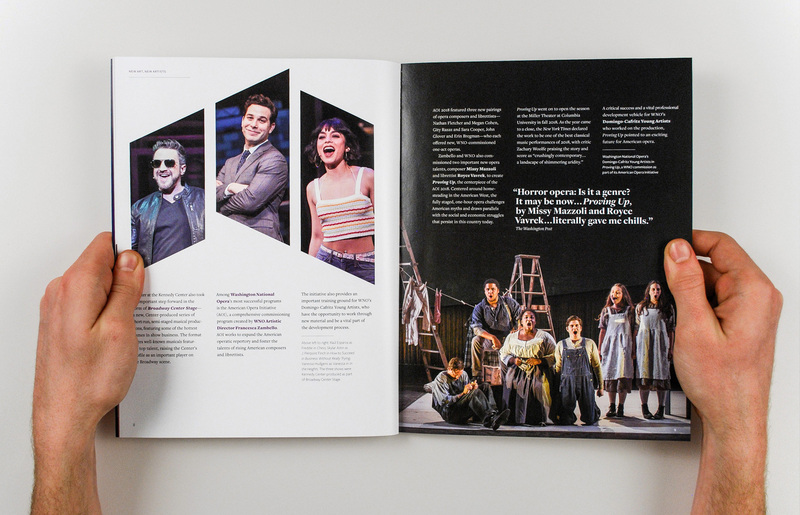 Here’s to an even more successful 2019!